Can you prove it? Do you have a link? 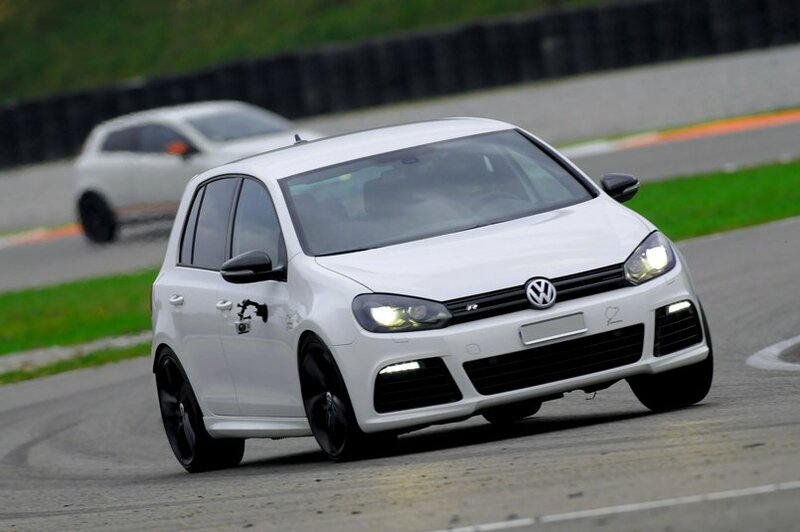 There is a mistake on Smolensk Ring for GOLF R. The quickest lap time is 1m50s instead of 1m54s. Golf R is definitely faster than BRZ. Thank you for in depth insight . I ve been looking into this car. It is good value for money compared to other Germans out there. Sportec is offering a stage 1 for just 1000 usd if you want this hatch to go 100 in under 5 secs. A good allround base with lots of aftermarket options . What is the source for acceleration numbers ? 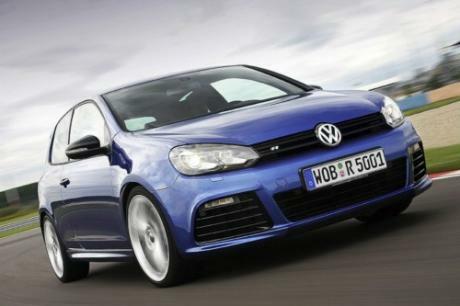 $34,195 is a bit expensive for a hatchback, but I think the Golf R is well worth it, at least it's fast. I dont think we're going to come to an agreement hans. I dont see much of a quality difference between the golf and its lower dollar competitors. I also think it should have more power for its price and its purpose. Thats why Im disappointed. You disagree with everything I just wrote. I'm afraid niether of us are going to agree with each other. The car is nice though. Apathy, You could get all these, for the same range of price in your country then the Golf R, Quality or not, there are alot of cars better and/or exciting, depending on what one is looking for. In my opinion, id prolly take either the BRZ or the 1LE, i dont see any other reason to choose the Golf for me. The priced differ a bit in my country. Or you could even get the Lower models of each car which are $10,000 LESS, but it all depends on your style and needs, and if i had to guess, you would take either the Camaro or the Mustang, and i damn sure wouldnt blame you. Apathy Golf is much better quality than any car you write. For the price there is nothing better than Golf R.
A WRX is just as quick as this car. A WRX STi is actually quicker. Over 30k for a golf is a lot no matter how you look at it. 34k dollars also puts it straight in the cross hairs of many many high performing cars with two doors . Camaros, Mustangs, etc. Historically,The Golf is an inexpensive fun little car with some oomph. Its performance competitors are the focus ST, WRX, MS3, etc. The point is, the VW has a similar level of quality to its competitors. It performs similarly, but it's about 10 grand more. If the car either had 40 more hp or was 4 grand cheaper, I wouldn't be disappointed at all. Oh, and Scirocco R is one of best looking hatcback ever made, I've always loved it. 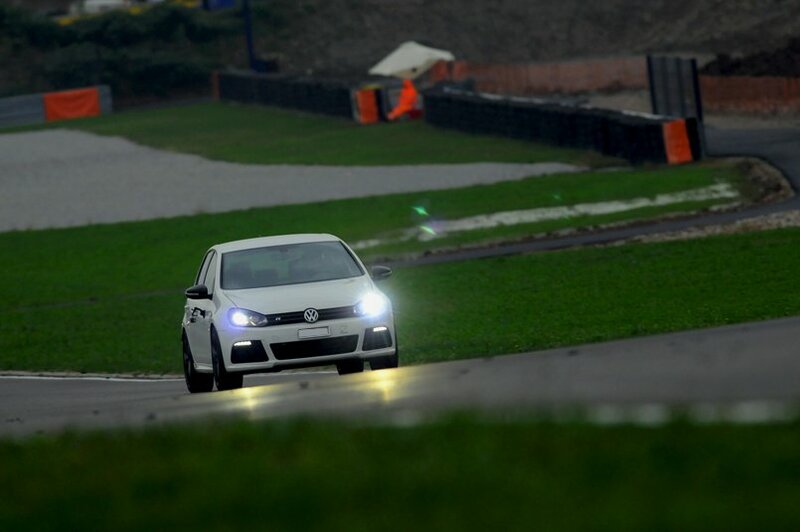 It could be a big improvement of sport-Golf, but, shamefully, its FWD... But the next one I think will activate its rear axle. 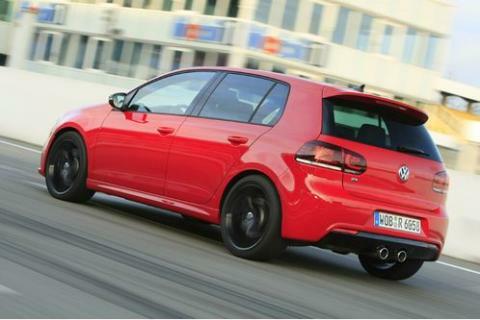 This is the fastest version of the Golf available in the U.S. There the same price over here, Just get a Scirocco R, looks MUCH better, But Still rather have the Subaru, those new non hatchback ones(Saw one today) look Fantastic, the best looking STI since the 22B. I'm fairly disappointed with this car. It's equally capable to a wrx, minus having slightly less communicative steering. Yet, its 34k USD! That's a lot for a golf. It's also 9k USD more than the wrx and all of its competitors. I like this car , im going to buy one of these very soon. 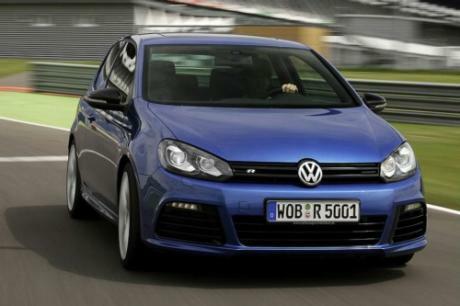 @Jeff B, not true; you cannot compare the base Golf R to the base GTI as a price difference benchmark; the base R is options-wise equivalent to the autobahn GTI in the US; meaning that for equally optionned cars GTI vs R there's only around 4K difference.. Now what do you get extra for 4K? then bolt it to a GTI and have a VW warranty on it for less than 4K. Most people tend to forget that the Golf R's engine (EA113 coded CDL) is actually fully REINFORCED in comparison to the EA888 found on the GTI or the A3. 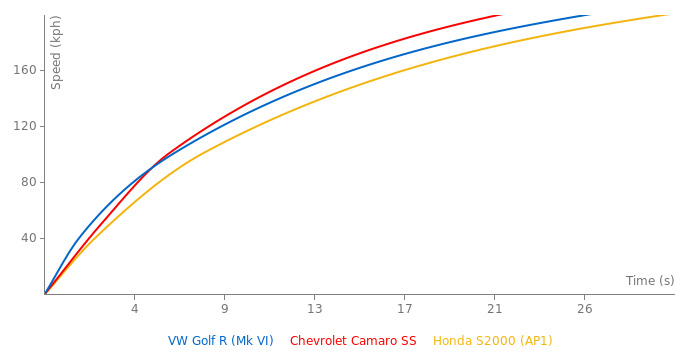 Reinforced Internals plus AWD also give the R a much more serious tuning potential. I forgot that it's AWD, that is a selling point, but you can get an Audi A3 with AWD for 30.5k, and chip it for 1500 to get the same power as a golf r. That's what I would do. @Jeff B I tend to agree with you. However, some customers prefer AWD (or live in a bad climate requiring it). So the Mitsubishi EVO and VW Golf R do have a ready market. Also, the Mustang GT is unfortunately unavailable from Ford dealers in Germany. I hope Ford makes it available, since I think it would sell like hotcakes. I mean 35k starting price...thats over 10k more than a GTi. For 1500 bucks you can boost your GTi's power up to Golf R levels. Honestly it's just silly for VW to put this car up against the Mustang GT, Camaro SS, Evo, 370Z, etc. The list goes on and on. @Georg: I don't recall if I took note of that or not. If I did, then I likely assumed that they used the lightest figure. Clearly that was not the case. BTW, I know that there's no need for multiple sub versions. I also like the fact that Car and Driver frequently weighs the car by each wheel. This way they can give front to rear weight distribution as a percentage of vehicle weight, and sometimes will even give the corner weights. For some cars they even use a tilting scale in order to measure the height of the center of gravity, a very useful bit of info as well. I trust the scales used by Car and Driver. 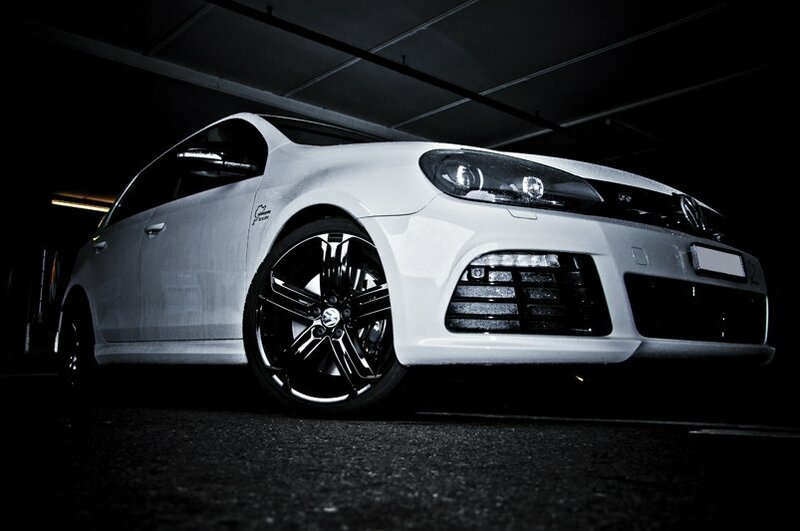 VW Golf R weighed with full tank of fuel at 3286 lbs. Mustang Boss 302 Laguna Seca at 3645 lbs (slightly heavier than the Mustang GT). Manufacturers sometimes use weights (and even sometimes horsepower) as marketing tools. In my experience Car and Driver seems to use good scales on all their test cars. did you even notice that at the badly made US VW page they claim the same weight for all three versions of the Golf R... ignoring the fact that the 4 door or the entertainment loaded version is more heavy? Next point the US delivered Golf R is packed with more options ... for example standart the Golf R comes in Germany with microfibre upholster in the USA its only offered in full leather trimm which is more heavy. We can´t add millions of sub versions because at one market the car is little bit more heavy because of different base equipment..
@Georg: I wasn't aware that journalists were seeing lower weights than what VW was claiming. That's pretty unusual as far as manufacturer figures go. I guess VW was just being conservative with their oficial weight rating. Even the Mustang 302 Laguna Seca was more heavy at the lightning lap test as claimed here.. why no one blame about that? The Nissan GTR tested during lightning lap was with 3926lbs over 110lbs more heavy as claimed here... any comments.. no..
officle rating by VW 1521kg (EG weight INCLUDING 75kg driver and fuel) the curbe weight we use here is WITHOUT driver ... 1521kg -75kg = 1446kg = 3187lbs for the 2door version without any options!!! Apathy, Yeah and it's not just this Audi, look at the listed curb weight for the VW GTI (new one) 2900lbs when in reality the lightest version: 2dr, 6MT base model weighs ~ 3180lbs. The curb weights for the Audi TT-S / TT-RS are way listed way lower than actual as well. Almost seems as though someone is trying to make the Audi / VW's seem as though they have better P/W ratios than actual for some odd reason.. 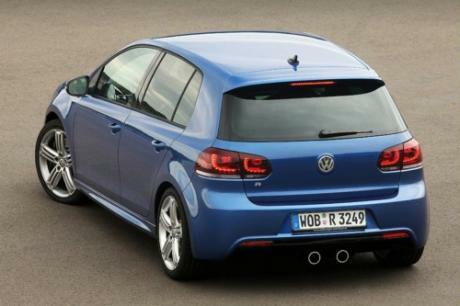 But yeah the FWD GTI weighs ~ 3180lbs (2dr / 6MT) so the Golf R damn sure weighs more than just 3250... The AWD likely adds at least 200lbs. Volkswagen claims that it weighs 3325lbs, unloaded. It should probably be changed.